Aerospace engineers make good money, and I’m happy for that (especially with my student loan payments), but there’s not much “extra” money I can make as an aerospace engineer. If I were picking a career today, I’d be looking for one that let me take extra shifts in order to make extra money. For example, if I were a nurse, I could pick up extra shifts. According to indeed.com, the national average salary for Registered Nurses is in the mid $66,000 per year. Not too shabby – especially if you can add more money/shifts at your discretion! It’s not all about the big bucks, either. I’d love to be a stay-at-home mom, but we can’t afford it because of our massive student loan debts. If I stayed home today, I’d still need to earn some money. 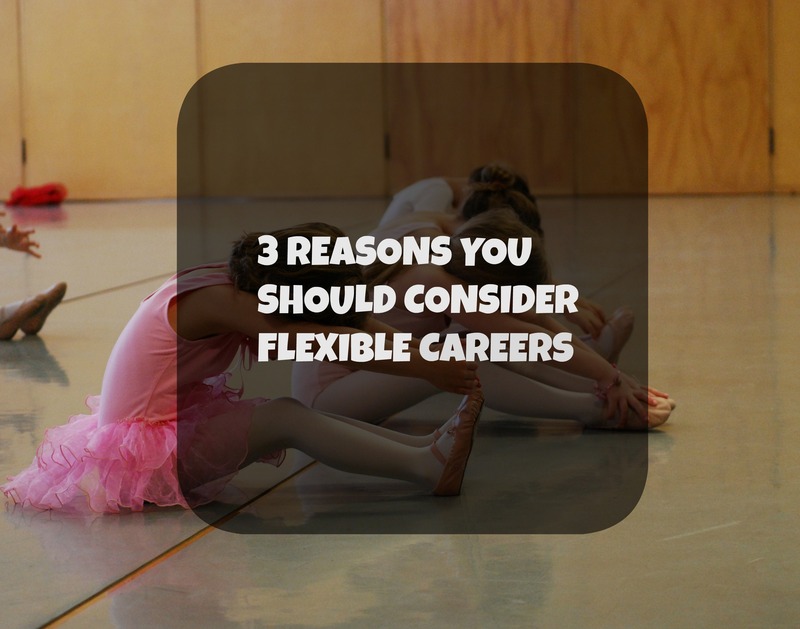 If I had chosen a career with more flexibility, I could work part-time and be happier with my situation. No, there isn’t much money in education, but you can turn that career into a side hustle by offering your services as a tutor. If you are in marketing, you might have the skills to do graphic design on the side. If you are in accounting, you could offer budgeting or tax preparation services. I don’t know anyone who needs a rocket designed, but if you know of anyone, put us in touch! Note that many employers have rules about employees working second jobs. You’ll want to check with your HR department about specific policies that apply at your company, but normally the company will want to approve the secondary employment. If you are plumber and want to do plumbing work on the side, your company may view that as competition and not allow it. One really annoying thing about being an aerospace engineer is that I can’t find a job in every state, much less every city. My husband is in a related field, so we are limited in our location options, making it very tough to live near family. And since we work in related fields, making a move for a new position is a bit like solving a jigsaw puzzle. One person finds a position they are interested in and the other has to hope they can find an opening in the new location. It would be so much easier if one of us was an accountant and could live anywhere! In the end, I’m glad I picked my career in engineering. I love it and I have amazing stories to share with my grandchildren. Follow your heart and your passion, but look for ways to turn your passion into additional income. Bonus points if your career is location independent!